Our Guests may use valet or park in the mall's public lot. 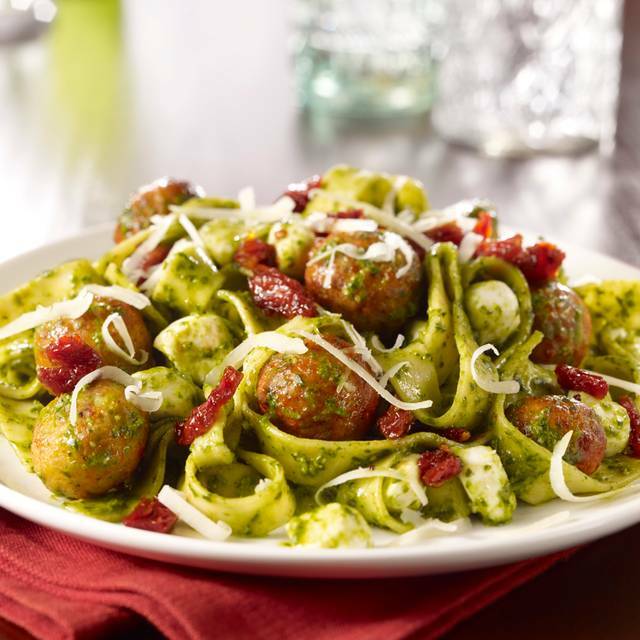 Whatever the occasion, Maggiano’s Little Italy brings the very best of our food to your home or business. All orders arrive ready to serve in disposable containers and include: • Plates • Eating & Serving Utensils • Napkins • Table Coverings • Parmesan Cheese & Bread • Cups & Ice (with Drink Order) Please call by 7:00pm for a next-day order. To ensure availability, we encourage you to call 24 hours in advance. A minimum of $125 is required on all orders. A delivery fee of $20, or 15% of total food and beverage, whichever is higher, will be added for delivery. Tax not included. 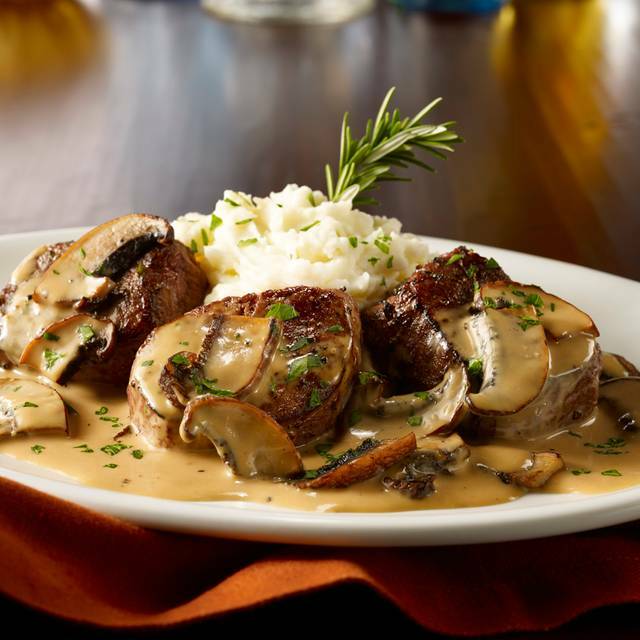 Welcome to Maggiano's Oak Brook, located at 240 Oakbrook Center. 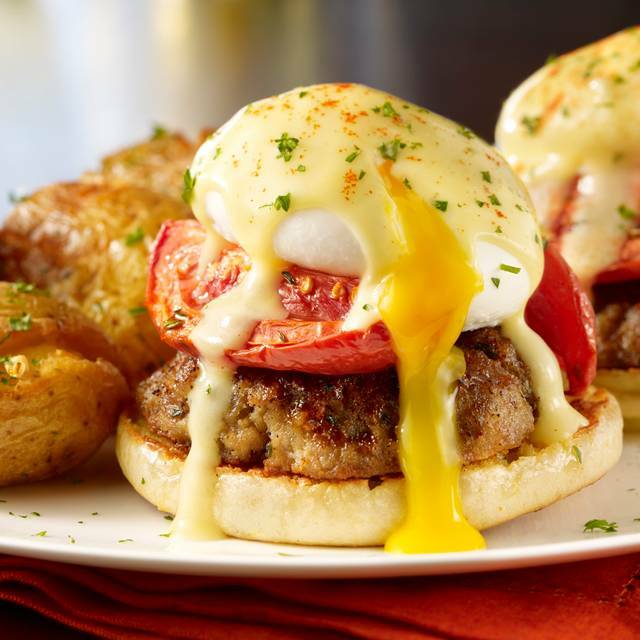 Our restaurant is a quick trip from Morton Arboretum & McDonald's Hamburger University. 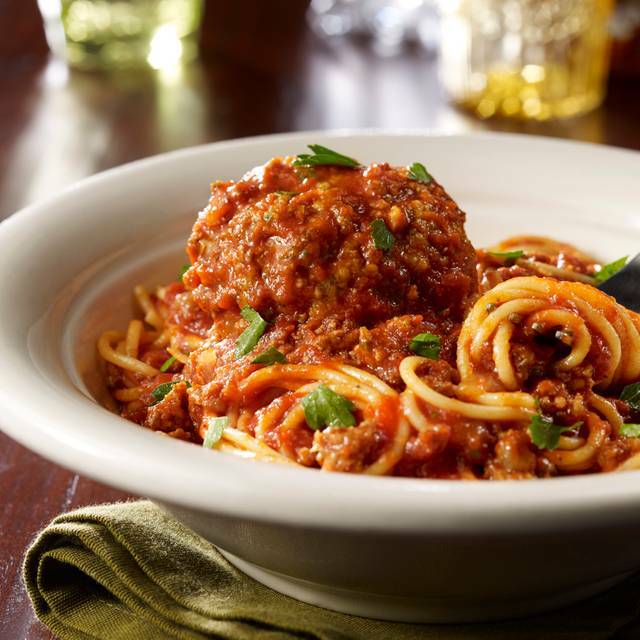 Maggiano's 350 seat dining room is an ideal location for your lunch, dinner, baby shower, or important client meeting. The seasonal outdoor patio seating has an old-world feel of dining on the bustling streets of Florence. 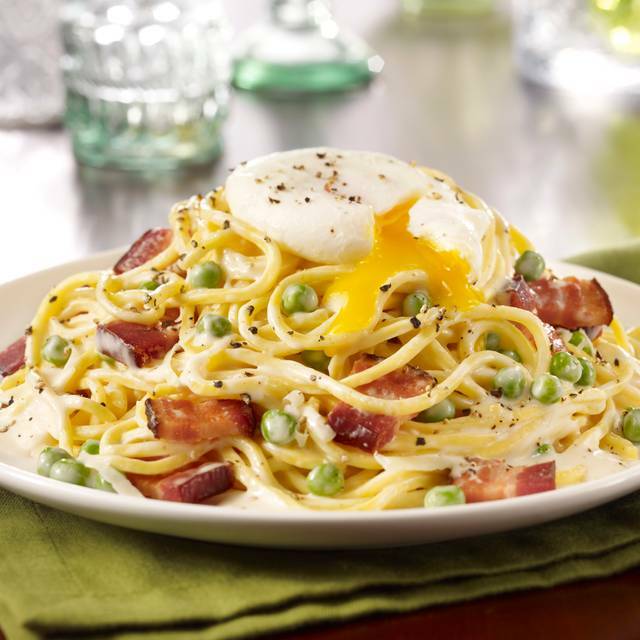 Maggiano's specializes in serving lavish portions of authentic Italian-American cuisine served family-style. 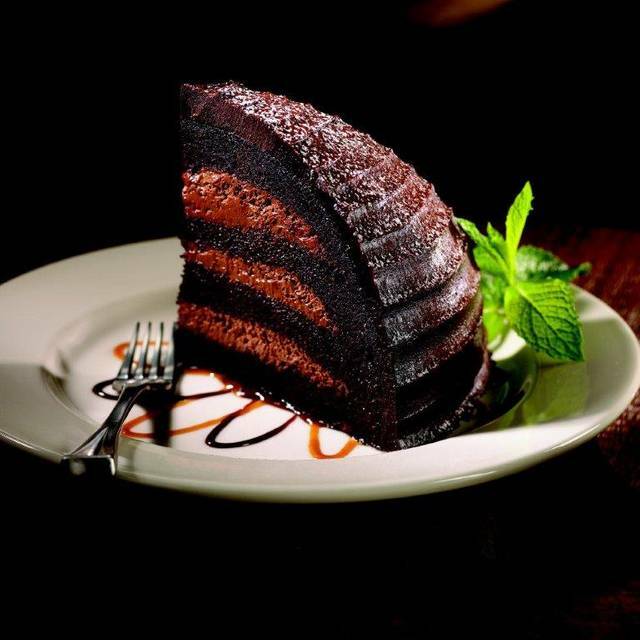 Our menu is large and varied, offering a great selection of homemade pastas, signature salads, prime steaks, fresh fish and memorable desserts. Meal sizes are always too big for even the hungriest. Food simply needs to become healthier — it is really a huge carb fest. 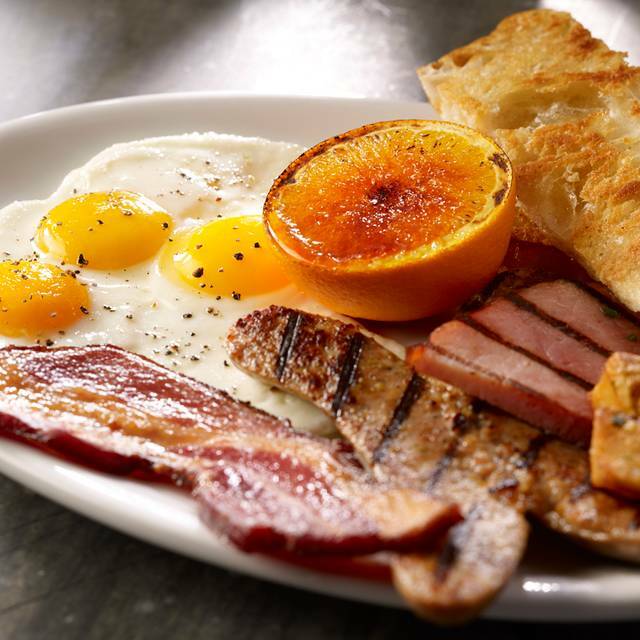 While it tastes good initially, by the end of the meal everyone at the table has regrets. It is hard to eat here more than 1x per year. The perfect evening to celebrate my husbands birthday. Like getting second dinner to take home. Great dining experience with a friend from out of town. The service was very slow, and there were open tables all around us. It took about 25 minutes to get a drink. Between when the bill was dropped off and when we got it back was about 35 minutes.. We were there for 3 hours because of how slow service was. This used to be my go to birthday spot, but I think I'll pick somewhere else in the future.. this is not the first time service has been slow. Very busy so service was a bit slow. We had my son’s birthday dinner here. The food was good ( big portions). We had enough left over for another meal ( and then some). It was good food and good service. The butter cake was well worth the calories. We had reservations but had to wait almost 30 minutes to be seated. Reason we chose Maggiano's was that they had a table open at when we made reservations. Once we were seated, our waitress was great and the food was delicious. Aside for the long wait time, our experience was good. When reordering drinks it took quite sometime to get them from the server. Wait staff was attentive and courteous even after we accidentally dumped a glass of water over. . .sorry. We were a party of eight and we all love Maggiono’s. Not what it used to be. Way too crowded and the quality of food has gone down hill. Our server was great. He was very attentive. Our food was delicious. Service was very slow. Server was polite but obviously the kitchen was over worked. Even drink service was slow It seemed there just aren’t enough employees. Good service, good food, good environment. Coffee wasn’t really hot. Maggiano’s is always a winner for the family!! Dana was a great server who provided an enjoyable dinner. We were celebrating a birthday and the table was decorated a little and the dessert was great! Always a great time! Our waitress Anne, is the best! She is probably the main reason we go there once a month. Thanks so management for always accommodating our request to sit in her section even when it's busy. My food was not hot completely, half the plate was room temperature and the other half was hot. Too loud for my pleasure. Service was Great. Thank you Sue. My three friends and I had an enjoyable experience ! 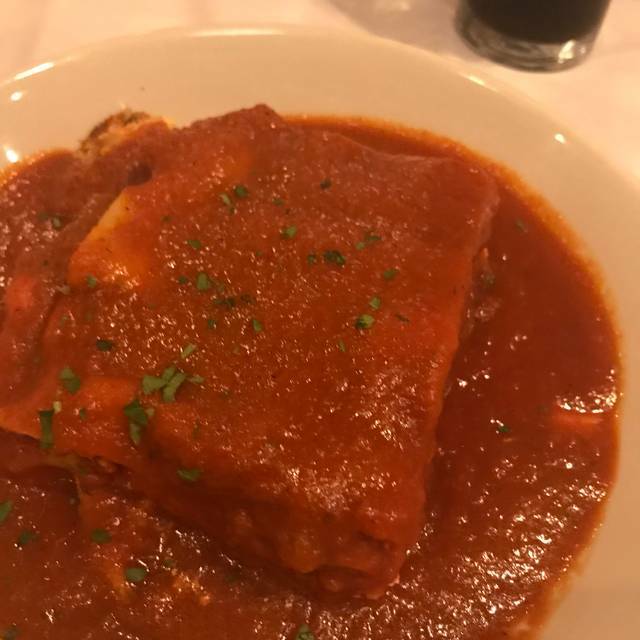 Overall excellent experience, but I wouldn't expect anything less from Maggioano's! Our server was the BEST!! Very attentive and catered to our needs! Lots of selection on menu. Excellent location and good food! meal at the restaurant and you get one to take home, awesome!! We waited approximately 5 or so minutes to be seated. Our server was right there and we ordered drinks and our meals. It didn't feel like a long wait for the food to arrive and it was quite good! We all enjoyed it! Unfortunately we were more than satisfied with the meal and couldn't order dessert as we wouldn't have been able to eat it! It was all awesome! We had 11:45 reservations and were seated immediately. We all ordered from the brunch menu and it took 45 minutes for us to get our food. We asked the waitress once what was taking so long and she said she would find out from the kitchen. We weren't rude and didn't complain, simply asked. Once the food was brought out the manager came over and apologized and said they would take care of our whole meal. We didn't ask for or expect that but it was very nice and showed that they care about their customers. We've been here in the past with no issues and plan to visit again. I did note that we were celebrating a birthday when I made the reservation but nothing was mentioned while we were there. The valet service was a disaster but I'm not sure if they are run by Maggiano's or not. They had no clue what they were doing. When they pulled our car up they parked it in the middle of the street and we had to walk through some large puddles because it was raining. We took my mother here for her birthday. Service was great, food was great. Strongly recommend family style dining option. You get unlimited food and get to try several different things. I had a 845pm reservation. I arrived on time and was told it was going to be a few minutes. I was handed a buzzer and ended up waiting 20 minutes for a table. What was the point of the reservation? After being seated, I waited 12 more minutes for the waiter to acknowledge that we were even there. I requested straws for the water and never received them. Another waiter ended up giving us straws. The food was ok, the drinks were good. However, I will never visit this establishment again. Brianna was absolutely amazing. She was on refills for drinks as well as foods items, since we ordered family style. She was great with our kids, too. Excellent food and service. Wine was a little pricey for a glass. Otherwise it was a lovely dining experience. Appreciated a birthday coupon that we used as well. Thanks so very much! Loved the food and server provided excellent service. Waitress was outstanding . Reception check in was horrible. We got there early and they said they could seat us before our reservation. I am disabled so we waited standing near their reception station and then they sat us late. I was not able to grab a chair and my knees were in terrible shape. The receptionist need to be better organized and more accurate. The veal was over cooked and dry. The food was not great but ordinary in taste and quality. The location and rooms were decorated lovely. A new cook is needed for certain with more quality of food selections as well as recipes. We will wait another couple of years before returning Since this was a similar experience from a couple years ago. Had not been to Maggianos for a couple of years because very disappointed with service during our annual meetings there but this visit with friends was excellent. Bread was warm. Mushroom appetizer was outstanding. Entree of shrimp scampi was also very flavorful with not too much butter. Our server was very pleasant but seemed to covering quite of few tables with no other help. Water glasses were not filled nor was our table cleared promptly. Service could have been better. No refills on bread offered. Waitress checked on us when food came out. Forgot to bring some desserts. Brought after a long wait with the check. Assumed the change from cash payment was a tip. Beer from tap was horrible. 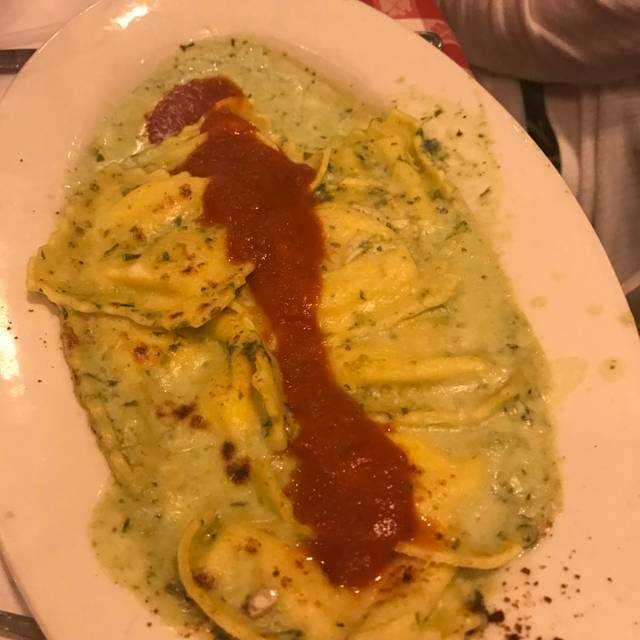 Always tastes bad at any Maggianos location. Very odd. Can not go wrong with the buy one pasta and take another home. What a great value. And easy to reheat. My husband loves the pasta with all of the seafood in it. I couldn't believe he finished the entire bowl. My son also loved his salmon. Practically licked his plate clean. Great night out to celebrate good grades! Very good food and service . It was my daughters birthday and she picked here for her dinner. We met our granddaughter for supper. She wanted Italian and we were not disappointed. The service was spot on and our food was delicious. The only problem is that there is so much food that when on a diet it makes for difficult choices. Great space for entertaining a moderate size group from out of town.